If you’re looking for the perfect homemade cranberry sauce recipe, I have 4 different variations for you to choose from! These are ALL easy and delicious! Meghan and I had a conversation yesterday about Thanksgiving dinner. We heard a bit on the radio where the hosts were talking about which dish they could take away from their Thanskgiving feast that they’d never miss. Meghan wanted to know which one I’d choose and I couldn’t for the life of me decide. She picked squash. Is she even my daughter?! We couldn’t have more opposite taste buds. In the end, I said the turkey could go. Let’s be honest. Thanksgiving is all about the side dishes. Am I right? Who’s with me? One dish I’d never want to get rid of is the cranberry sauce. Oh, sweet cranberry sauce. Don’t you just love it? This year I’m bringing you four different Homemade Cranberry Sauce recipes to choose from! 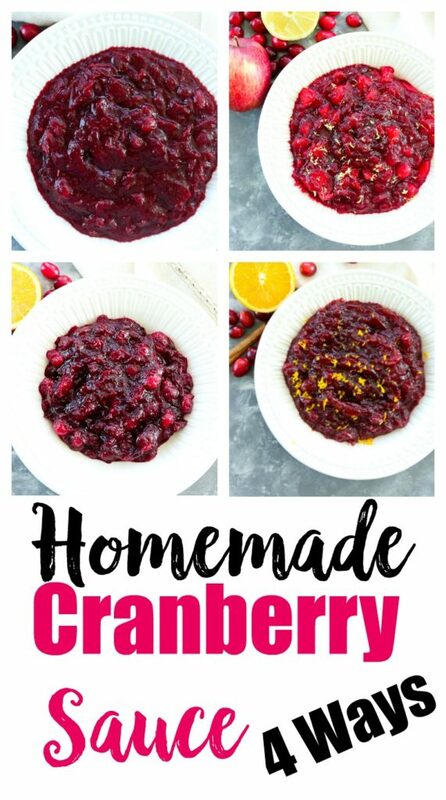 Homemade cranberry sauce is so easy to make and it’s fun to be creative and change the flavors ever so slightly. Think of your fresh cranberries as a blank slate and read on to figure out which flavor profile you want them to take on. 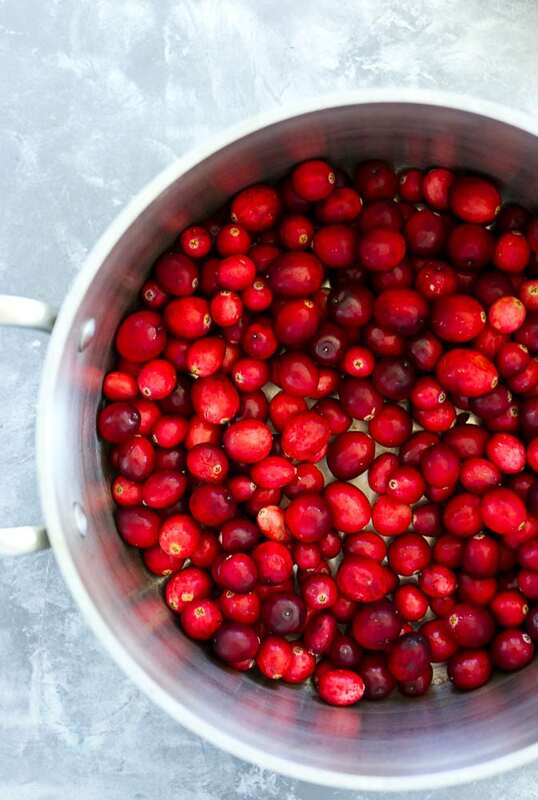 Have fun creating the perfect Homemade Cranberry Sauce! The first recipe is for basic Homemade Cranberry Sauce recipe. This is the most traditional, so if your family doesn’t like veering away from the norm, stick with this one. 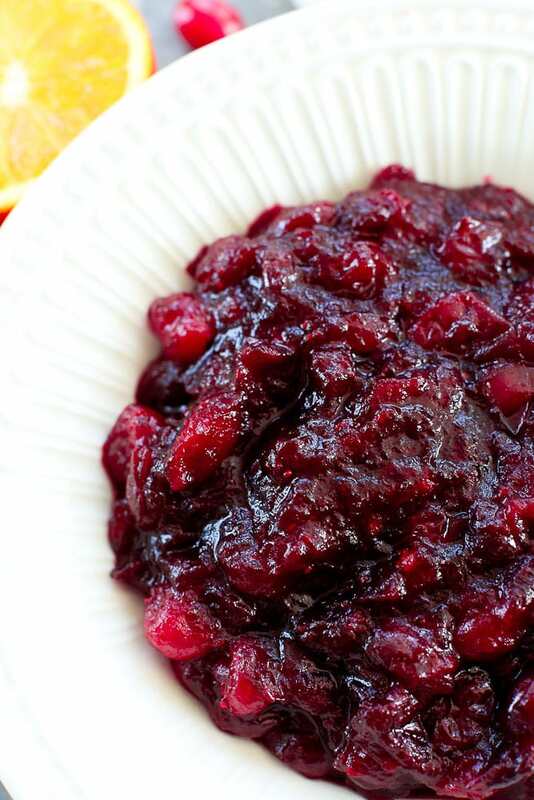 Basic Cranberry Sauce is made with fresh cranberries, water, sugar, and a touch of orange zest. Very simple, but still delicious. You can use regular sugar, or an unrefined sugar like Sucanat. 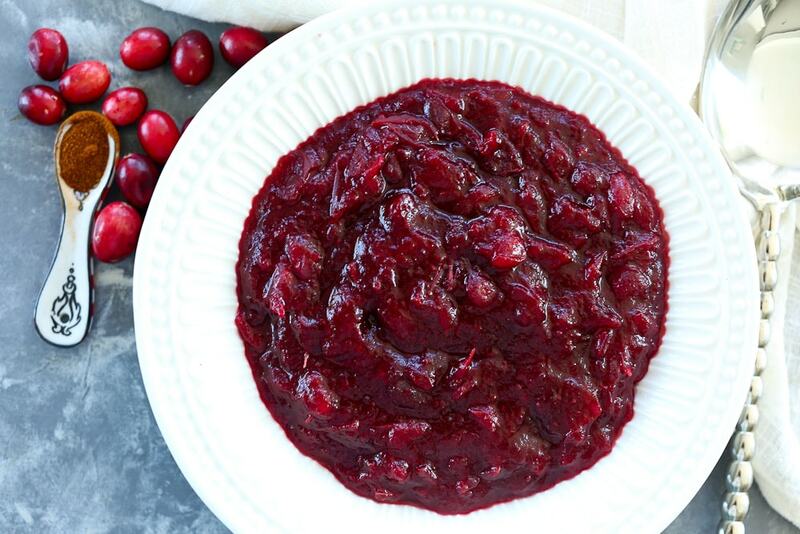 This Basic Cranberry Sauce recipe uses four simple ingredients and looks beautiful on your table! Place the cranberries, water, and sugar in a heavy, medium saucepan, and bring to a boil, stirring often.
. Reduce heat to medium-low and simmer until most of cranberries burst, stirring occasionally, about 10 minutes. Stir in the orange zest and remove from heat. Sauce will thicken a bit more as it cools. Serve chilled. I like this best made 1-2 days ahead of time. In this version, we swap out some of the water for orange juice and instead of sugar, we use maple syrup. A touch of cinnamon adds to the overall flavor and compliments it well. 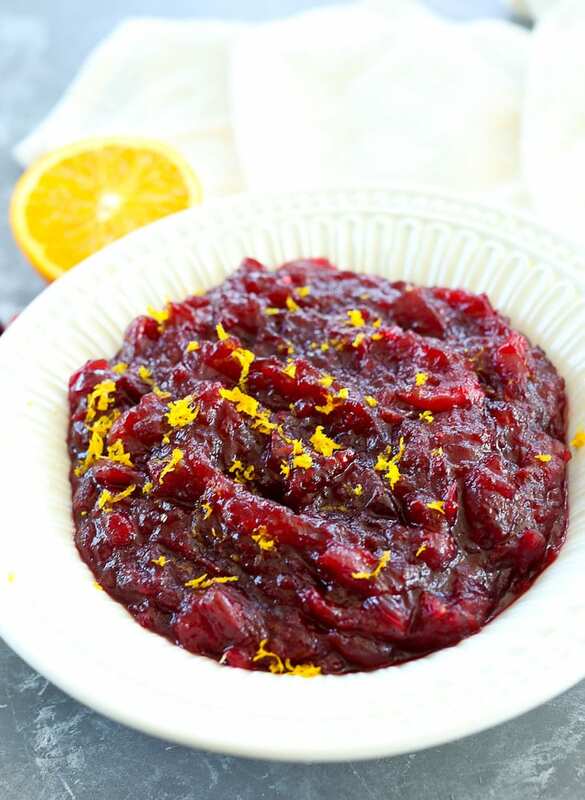 My kids declared this version their favorite and even though it was different than traditional cranberry sauce, I really loved it, too! 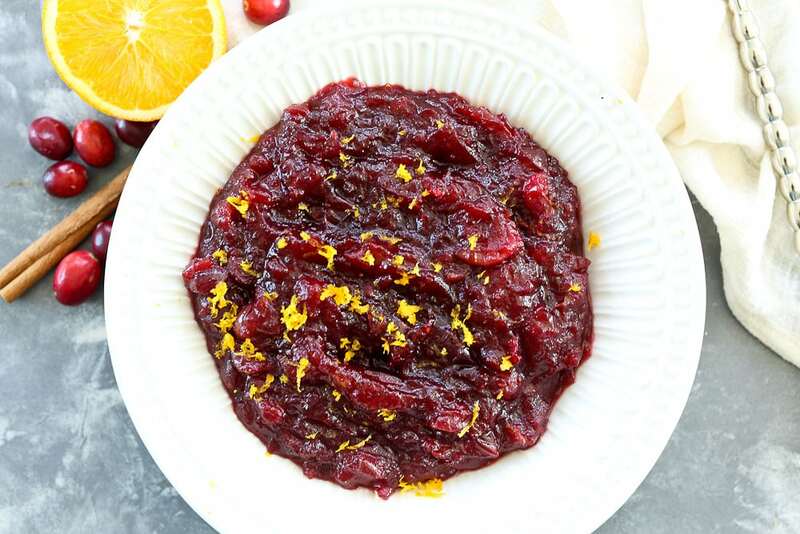 Orange, cinnamon, and maple syrup give homemade cranberry sauce a special twist! Place all ingredients in a heavy, medium saucepan, and bring to a boil, stirring often.
. Reduce heat to medium-low and simmer until most of cranberries burst, stirring occasionally, about 10 minutes. Remove from heat. Sauce will thicken a bit more as it cools. Serve chilled garnished with zest from a fresh orange, if desired. Apples are a perfect addition to your cranberry sauce. Cranberries are so tart that the apples help balance that tartness even more. Honey replaces some of the sugar and fresh lemon juice and zest adds a bright finish. 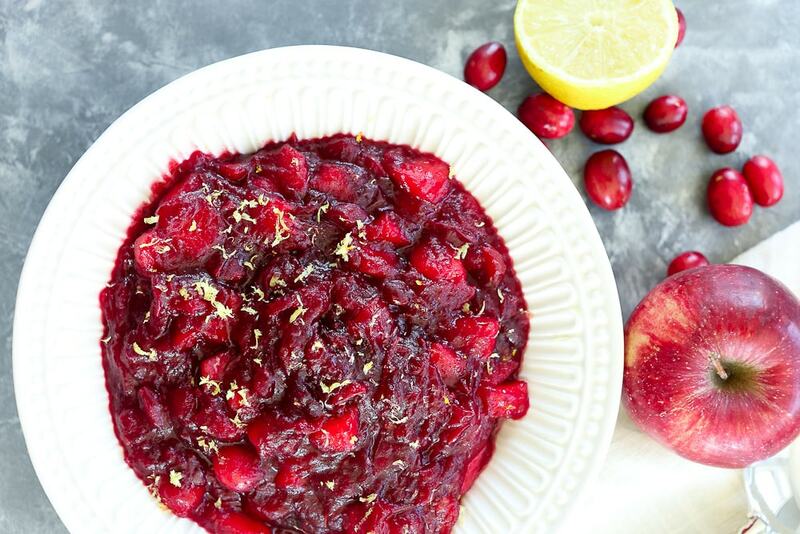 Adding apples to traditional cranberry sauce gives your Thanksgiving table a unique twist! Reduce heat to medium-low and simmer until most of cranberries burst, stirring occasionally, about 10 minutes. Remove from heat. Sauce will thicken a bit more as it cools. Serve chilled garnished with lemon zest. I like this best prepared 1-2 days ahead. 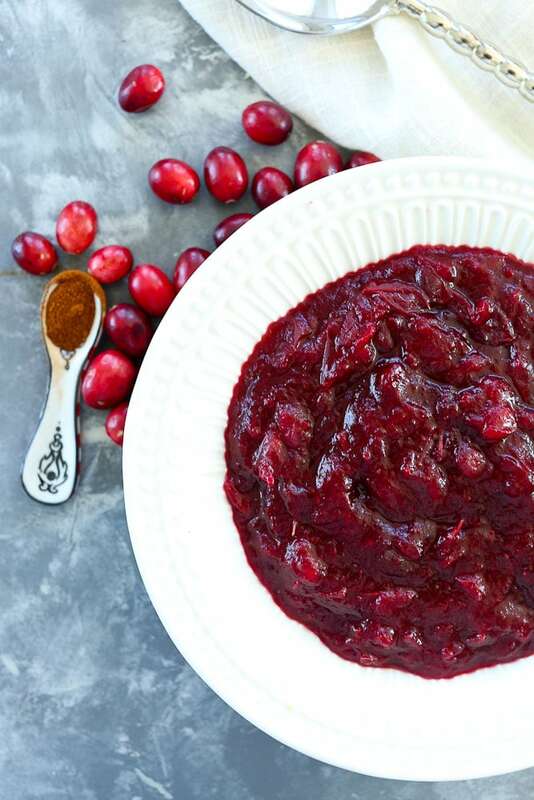 This last recipe for Homemade Cranberry Sauce brings some heat to the Thanksgiving table! Some families just like everything spicy and there are so many sweet dishes included on most Thanksgiving menus, I think adding a little spice is a great idea. 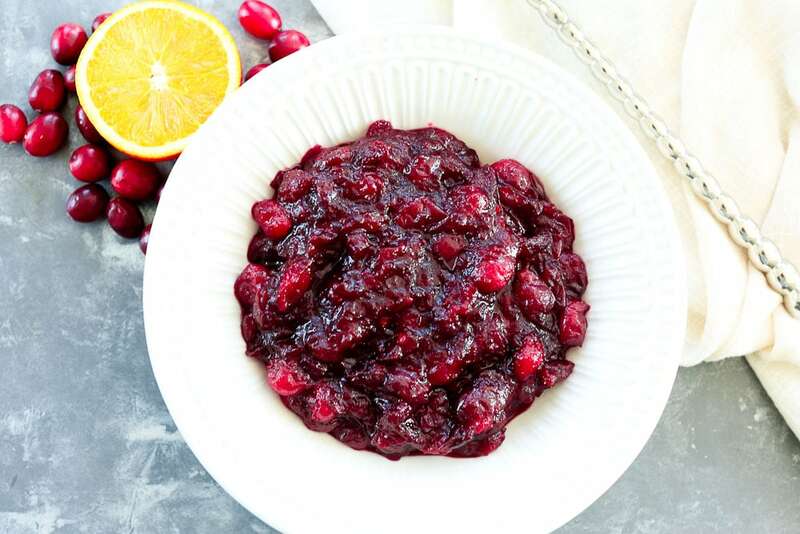 This recipe is very similar to basic cranberry sauce, but overall it has less sugar, a little maple syrup, and a touch of ancho chili powder. It’s not enough heat so every taste burns your mouth, but it starts with the sweet flavor and then ends with a bite. I loved this! 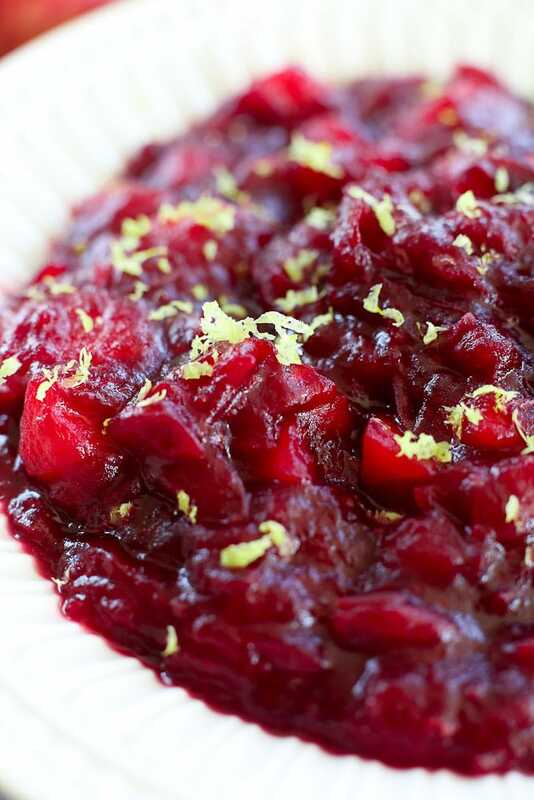 A touch of ancho chili powder adds just enough heat to this cranberry sauce recipe! I like this best prepared 1-2 days ahead of time. 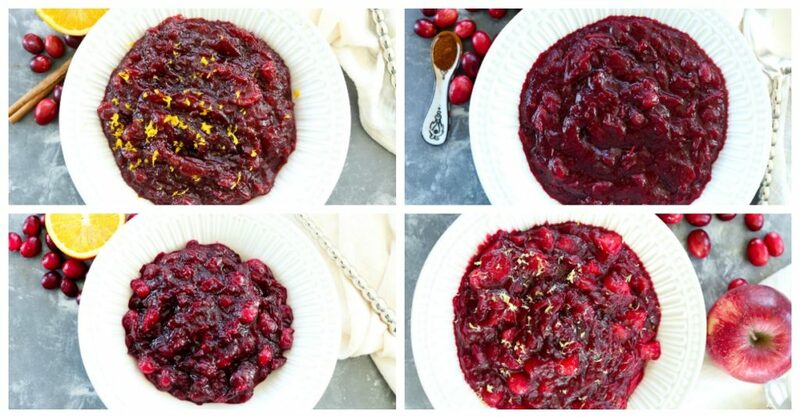 If you make one of these Homemade Cranberry Sauce recipes, or any Happy Healthy Mama recipe, I would LOVE to see it! 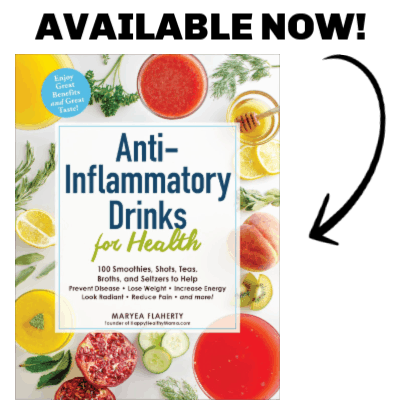 Please take a pic and share it on Instagram or the Happy Healthy Mama Facebook page and tag me @happyhealthymama ? If you’d like to save these recipes for later, here’s an image to save to your Pinterest Thanksgiving recipe board!